Back in March, I shared a delicious recipe for Bacon Wrapped Pork Tenderloin using the Primo Picks from H-E-B. I had so much fun trying out their favorite items, I agreed to do it again with their May Primo Picks! The May picks were just as yummy and I got to try some new food products. In fact, I tried something I might never have picked on my own: Neat Healthy Replacement for Meat. 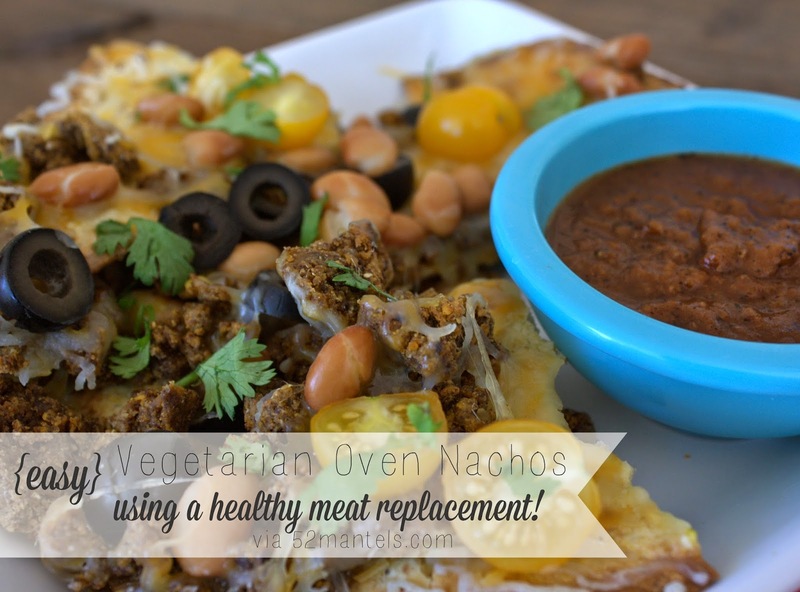 With this meat replacement, I made a quick and easy dinner of meatless oven nachos. So good! I'll be honest, when I pulled this out of the box I groaned a little. Meatless meat?? I figured it was full of soy and chemicals. I'm glad I looked twice! The ingredient list is surprisingly short and comprised of real foods (and no soy...yay!). Pecans, garbanzo beans, GF cornmeal and some seasonings. That's it! To turn the powder into meat, you stir in water and eggs and cook it like you would ground beef. Easy! Place 6 tortillas in a 400 degree oven and bake for 6-8 minutes, flipping half-way through, until tortillas are crisp. Break tortillas into 4-5 pieces per tortilla and place on a foil-lined, greased cookie tray. 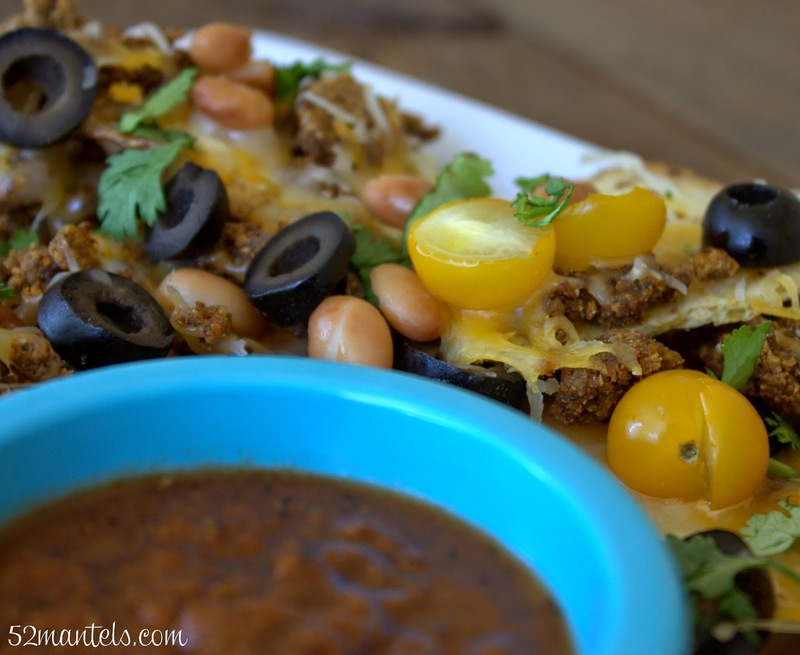 Layer meat, beans, olives, tomatoes and cheese on top of tortilla pieces. Place in oven until cheese is melted and toppings are warm. Remove from oven and garnish with fresh cilantro. Serve warm with salsa on the side. Of course, you can skip the step where I baked my tortillas into chips by purchasing your favorite bag of tortilla chips. I just like saving a few calories where I can. 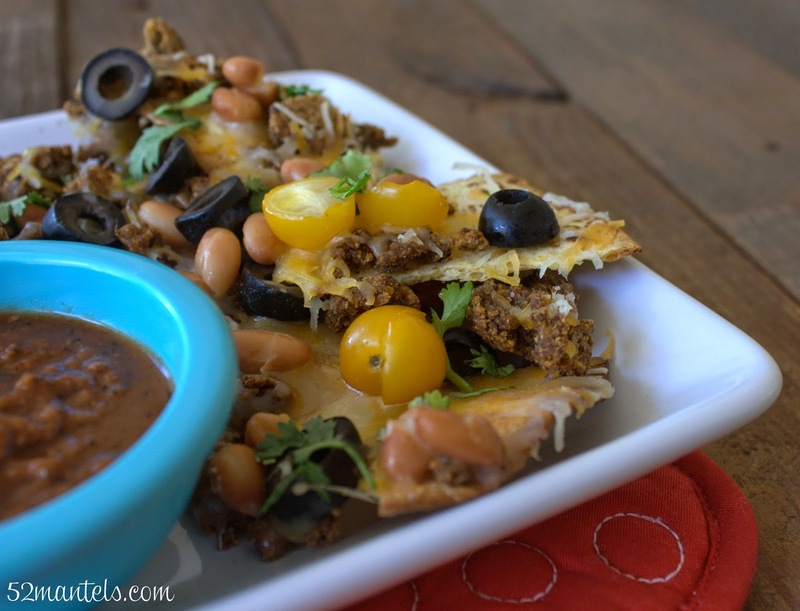 Plus, I really like the taste of these tortillas (also from H-E-B) baked into chips! The verdict? I really enjoyed my May Primo Picks from H-E-B! I'm so glad I got to try out a few new products. I thought the Neat meat replacement was delicious. And, because my parents live on a Pecan Orchard, I'm especially fond of pecans ;). Pecans as meat replacement?? Who would have thought! 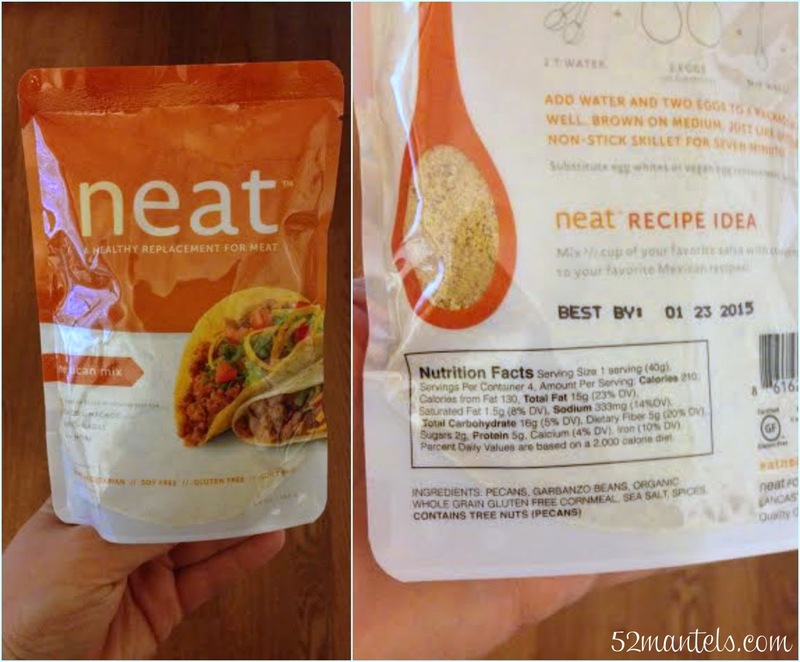 **H-E-B provided me with products to sample for this blog post, but all opinions are 100% mine! Oh my! Those look absolutely delicious! بزرگترين توليد کننده انواع تابلوهاي چلنيوم ، استيل ، حروف برجسته پلکسی ، برجسته ، تابلو نئون پلاستيک ، تابلو چوبی مغازه ، تابلو پلکسی گلاس ، ال اي دي هاي ثابت ، نماي کامپوزيت و ترموود با بهترين کيفيت و نازلترين قيمت در اسرع وقت در خدمت شما مشتريان گرامي مي باشد.